I recently made the decision to stay home with Carter for the rest of the school year instead of going back at the end of January. I am so grateful for this time with him. 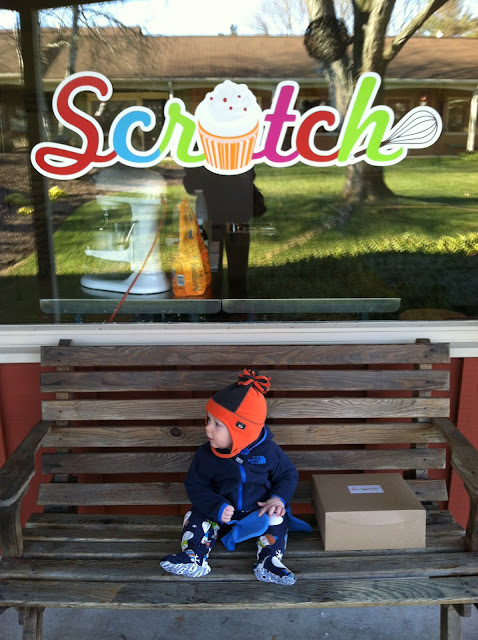 Yesterday it was sunny and warmer and we didn't have much going on so we took a car ride to a cupcake bakery. I'm just enjoying this time and the fact that we can take an afternoon to get cupcakes.